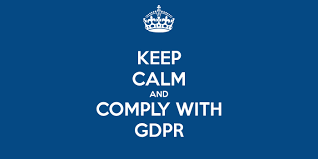 General Data Protection Regulation (GDPR) comes into effect on 25th of May 2018 in Europe so you should take all the required actions to ensure your site is ready. 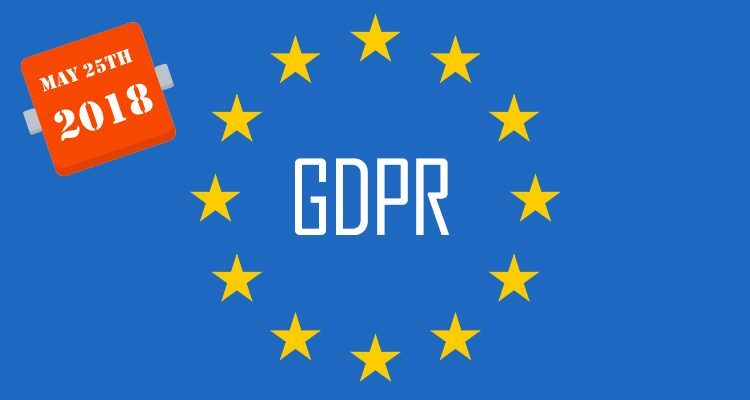 If you sell products to customers based in the EU, or have EU visitors to your site, you’ll need to make sure your site complies with GDPR. What should I know or do? Get a clear consent [if required] before collecting any data. We will be also releasing updates to our themes to ensure the login and register forms comply with the requirements. GDPR regulation is the right step in ensuring transparency in handling of data. Remember, not complying can be fined up to €20 million or 4% of your global revenue.